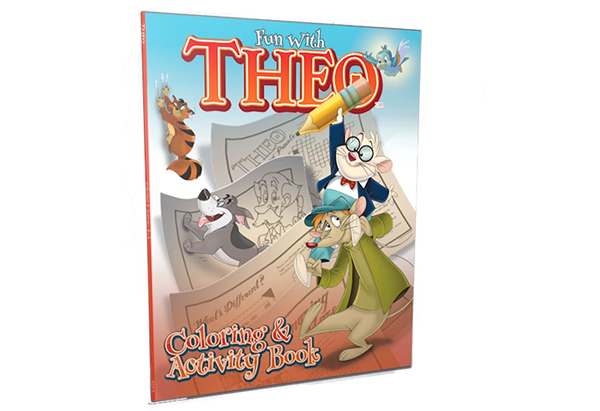 Enjoy coloring pages of your favorite Theo characters. 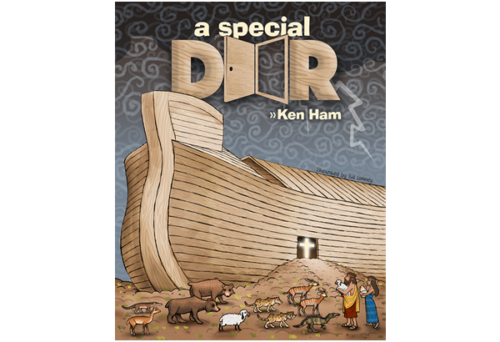 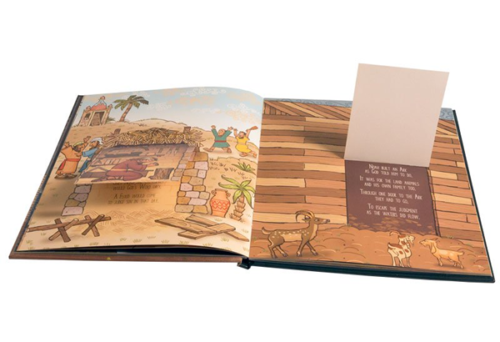 Fun activities and more are included in this special Theo activity book. 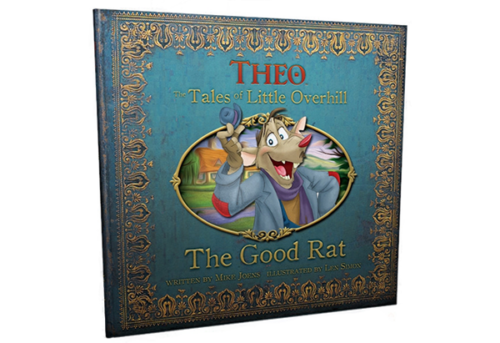 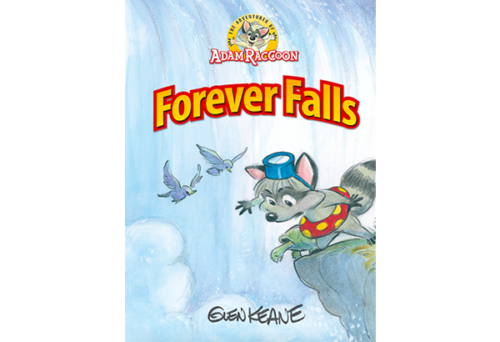 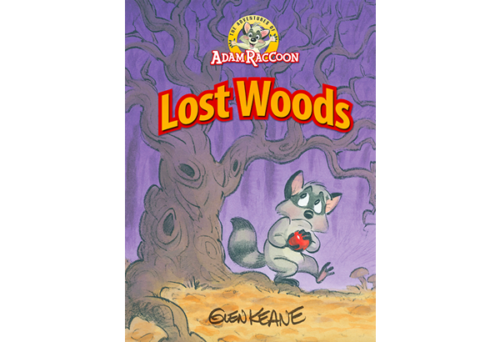 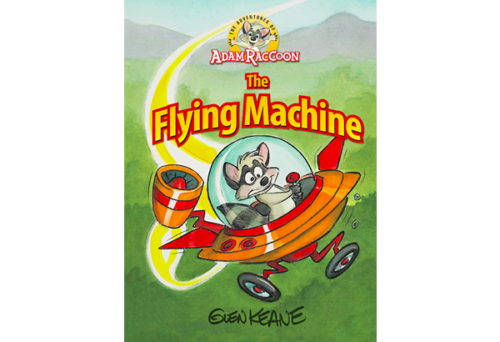 Children ages 3–8 will love to join in the adventure with this 64-page coloring and activity book based on the Theo series.